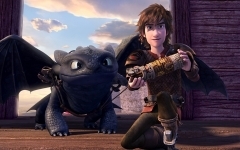 New investments in content, distribution and technology. 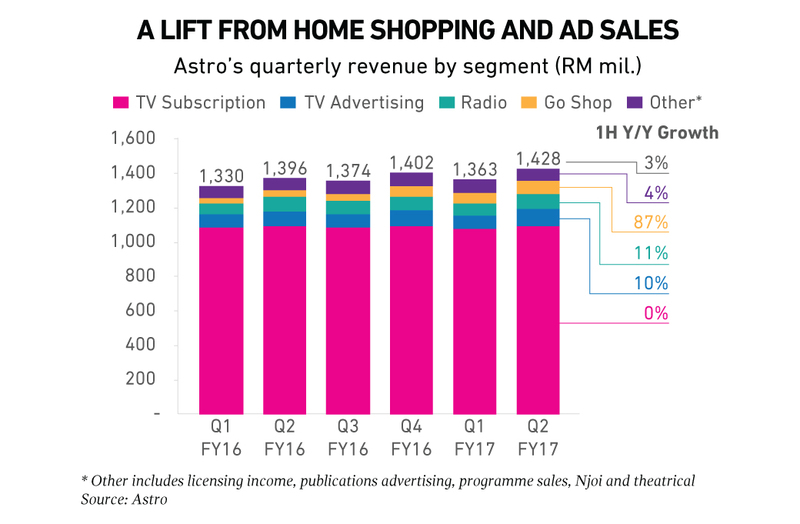 Astro, Malaysia’s leading media company, is using its power as a major marketing platform across TV, radio and digital to drive growth in a weak macro environment. Gains from home shopping and advertising should partially offset softness across a vital pay-TV subscription business, which contributed ~77% to turnover in Astro’s latest quarter (ending August, 2016). Astro’s pay-TV subscription sales have been basically flat over the past six quarters. The media company lost 57,000 subs for the year through end-August. Furthermore, Ebitda contracted in Astro’s latest quarter, hurt by escalating content costs on the back of sports investments. At the same time, home shopping and ad sales growth could give Astro more time to re-energize its pay-TV business. The company is experimenting with new packaging and tiers (see below), while also investing in a new cycle of premium Asian content through various partnerships. These will take in Korea, China and Southeast Asia, in addition to a continued focus on domestic content. A series of announcements are expected over the next nine months, most of which should have a positive impact longer-term. At its core, Astro has emerged as a consumer and content business. 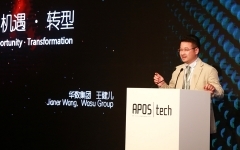 Nonetheless, as the company moves more aggressively on mobile distribution inside Malaysia and across Southeast Asia, recalibrating its tech strategy while scaling investment in next-generation set-tops will also be critical. Astro ended August, midway through its financial year, with ~3.5 million pay-TV subs and ~1.5 million subs for its freeview-type product, Njoi. OD, Astro's on-demand platform, has been installed into 395,000 connected boxes. Meanwhile, downloads for Astro on the Go, its multiscreen service, grew 66% to 2.6 million on the back of Euro football championships. The company says its major churn is from low-Arpu packages, largely due to weak consumer purchasing power. An RM8 (US$2.1) price increase for its sports pack also impacted subscriber growth. At the same time, the company is working on new a-la-carte packs, in response to shifts in consumer behavior. A new horror pack is scheduled to launch in October, followed by a sports-lite pack and others. Astro is also planning prepaid pay-per-view services (movies and entertainment box sets) for subs below a RM60 monthly Arpu, to retain customers and increase transactional revenue. In addition, Astro on the Go will be upgraded to offer better UI/UX as well as more downloadable content and premium content, including same-day telecasts. Meanwhile, Astro’s home shopping business is on track to generate US$85 million in revenues for FYE Jan. 2017, boosted by new products and more live programming. The company plans to produce at least two live shows, on average, per day. Its two home shopping channels, in Malay and Chinese, had just under 250,000 customers in the most recent quarter. These channels will be joined by an Indian-language offering. Astro’s home shopping business should break even by end-FYE Jan. 2017, although Ebitda margins will be under 10%. In terms of advertising growth, Astro outperformed the local market, capitalizing on strong consumption across its TV and radio businesses. In its latest quarter, Astro’s TV and radio ad revenues grew year-on-year by 10% and 11% respectively. At the end of August, the company had a 37% share of TV advertising and a 73% share of radio advertising. Astro is also set to spend US$10 million to acquire Capital FM from Star Media, a move which should boost its radio audience by 400,000 listeners.